We are down to the wire folks! Only a few short days left until Christmas! 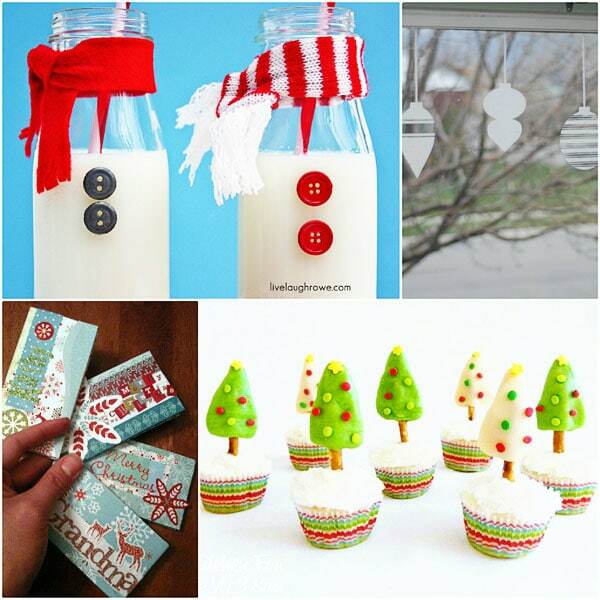 I finished all my shopping yesterday, now I need to wrap and make a few more goodies in the kitchen. 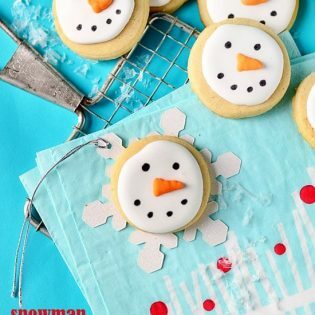 If you’re still on the hunt for some great Handmade Christmas Ideas, there were lots of crafts, decor, recipes and so much more linked up to this weeks party! How sweet would this be to have under your tree? 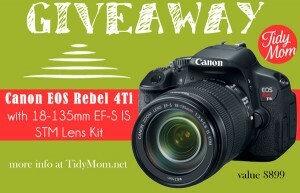 Did you enter to win a Canon EOS Rebel T4i ? hurry deadline to enter is Sunday night! How are your holiday plans coming along? have you finished shopping? wrapping? baking? Thank you for sharing so many wonderful projects, recipes and crafts again this week ! You can still link up thru Sunday evening or come back next week and link up for another I’m Lovin’ It Friday, who knows maybe next week I will be featuring you! 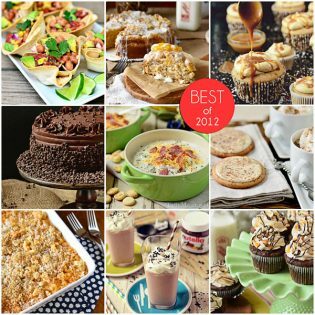 Thank you for the feature Cheryl! Those reindeer cupcakes are TOO cute. 🙂 Merry Christmas! 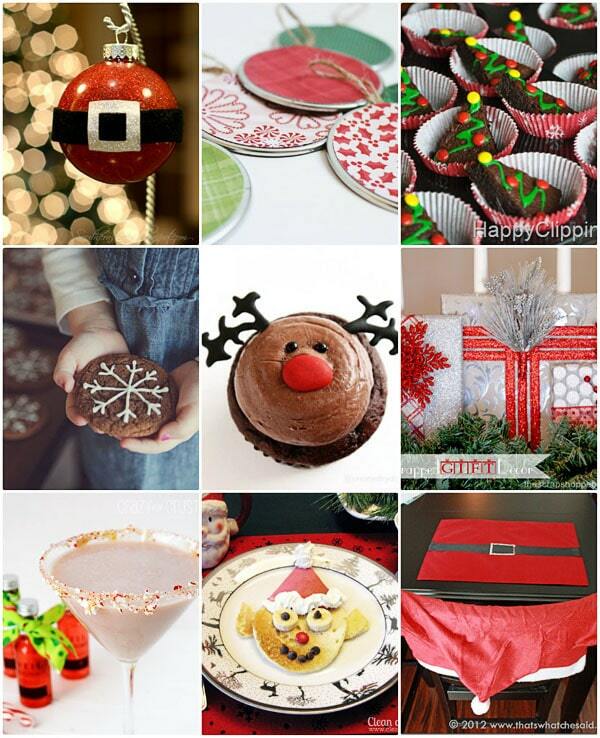 Thank you so much for featuring my Santa Placemats Cheryl! I hope you and your family had a wonderful Christmas!!! The Rudolph cupcakes are so cute! I’m going to get ready for next Christmas extra early this year! Thanks for including my gift card holders! They were a hit on Christmas for me–I hope they were for other people, too! Hope you had a wonderful Christmas Cheryl 🙂 Thanks for featuring my reindeer cupcakes. 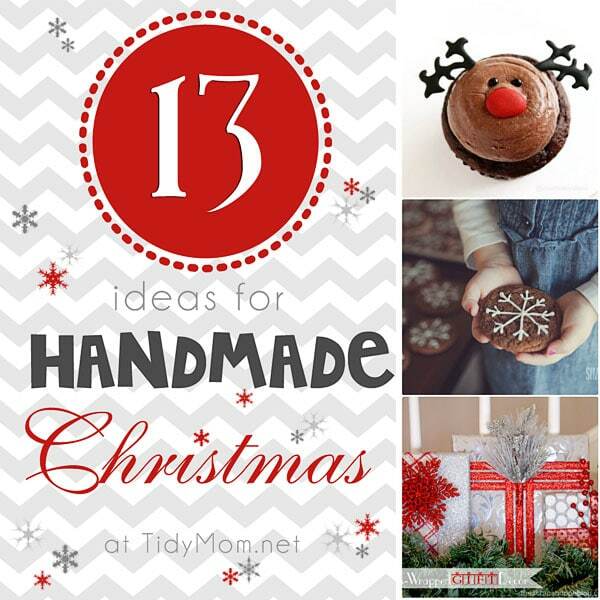 Lots of fun ideas here!